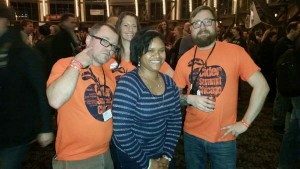 Cider Summit Chicago is done and was a great time. 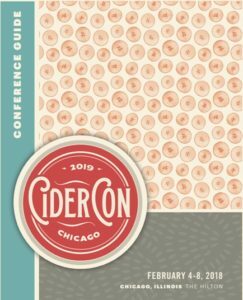 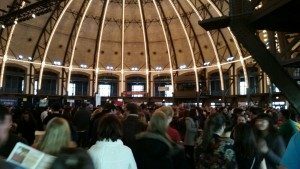 Chicago’s love for cider is evident with the 2015 Summit drawing 4500 attendees, 1500 more than last year, over two sessions. 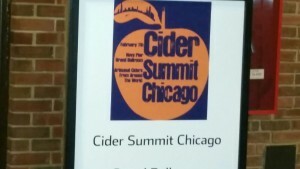 Even with all those attendees, we met a lot of wonderful cidermakers who share our passion for ciders and wine. 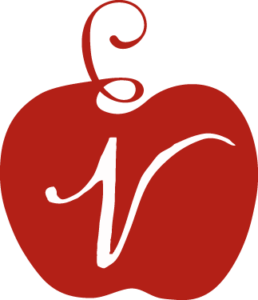 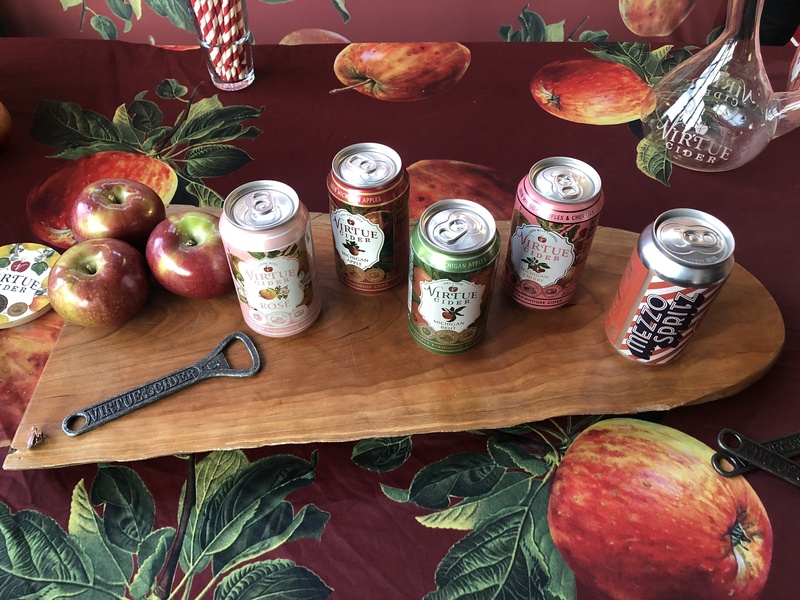 Over the next coming weeks, we will review and profile those ciders and cidermakers. 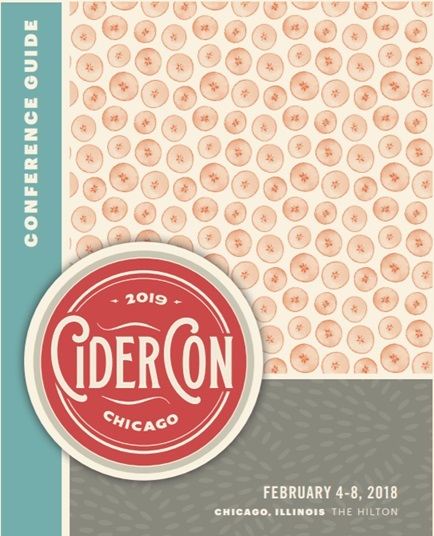 Looking forward to an even bigger Cider Summit Chicago in 2016!